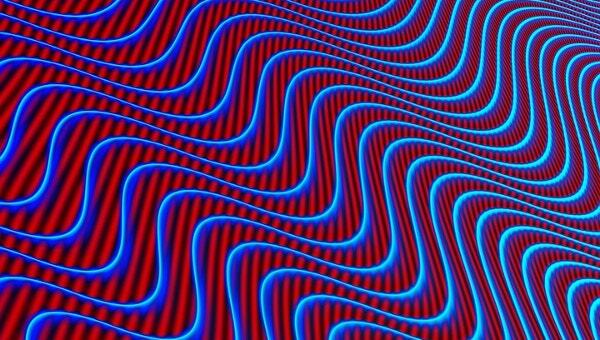 Wave patterns are very beautiful designs which can be used as wallpapers, screensavers as well as background images for posters, flyers, business cards, banners or any other print media. Various kinds of wave patterns are available for download on the internet which you can use for different purposes. We have compiled a list of the most attractive wave patterns available on the internet. Check out the links given below to see these different wave patterns and download the ones you find most attractive. 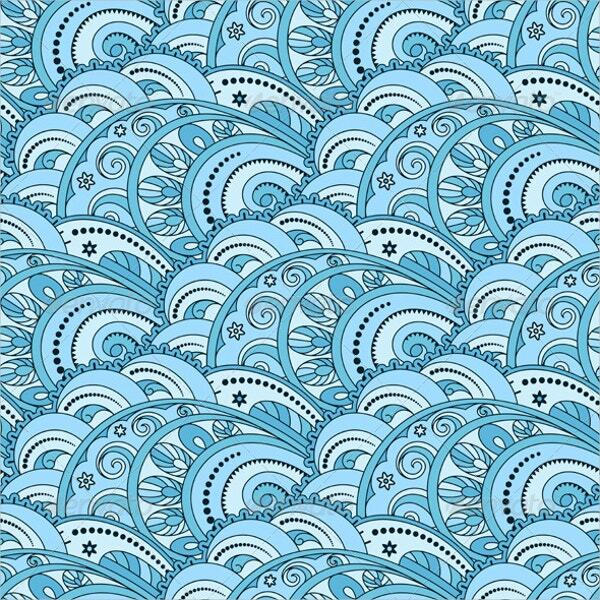 You can also Free Vector Patterns. 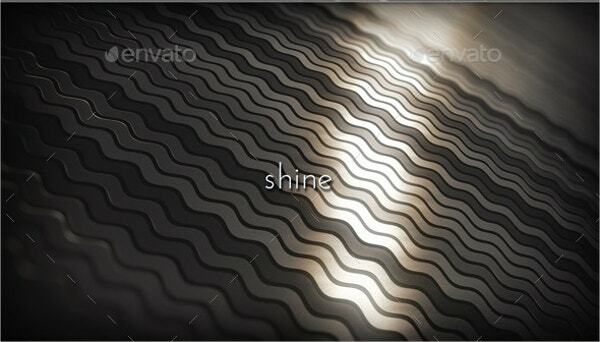 These attractive metal wave patterns can be used as 3D background images for various purposes. They come in 5 different styles- steel, navy, shine, abstract and detail. They are available for download in high resolution (72 DPI) in JPEG format. 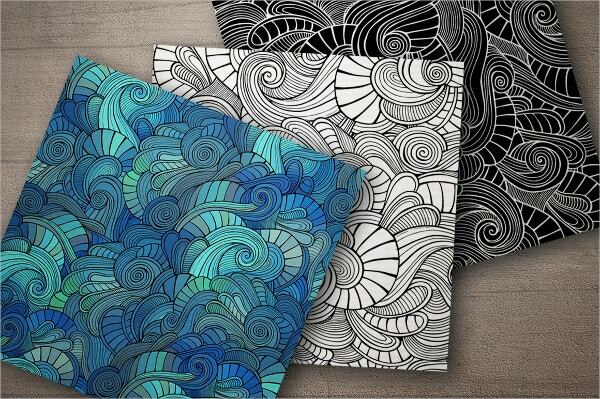 These are very artistic ocean wave patterns which can make for very attractive background images. 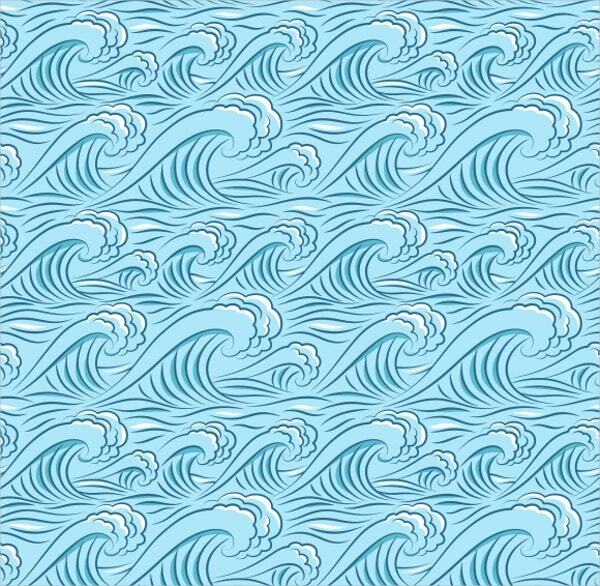 It is a Japanese seamless background comprising of sea waves. It is available for download in various types (EPS, JPG) with the resolution remaining constant on resizing. It is a very elegant Black and White Pattern having a hand drawn feeling to it. It is a very good image in itself and can be used for various backgrounds. It is available for download in vector as well as JPEG format in 6.9*6.9 inch size and 300 DPI resolution. 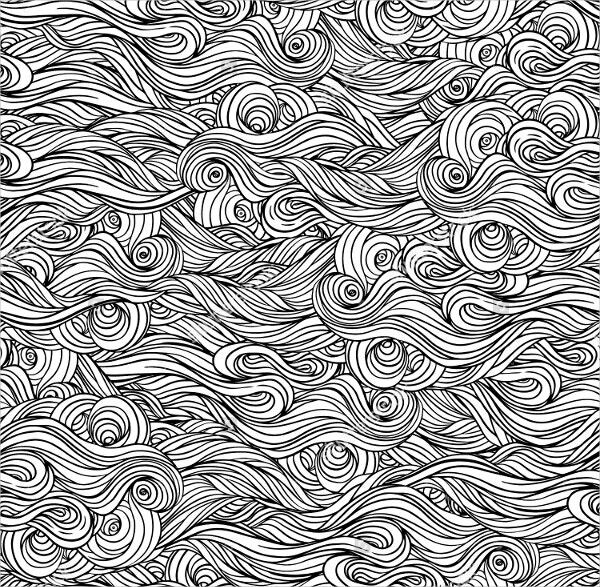 This abstract wave patterns looks like a very fine piece of art and can be used for web pages, social media pages, posters, business cards, banners as well as wallpapers on devices. It is present in 9 different colour themes and is available for download in PNG format. 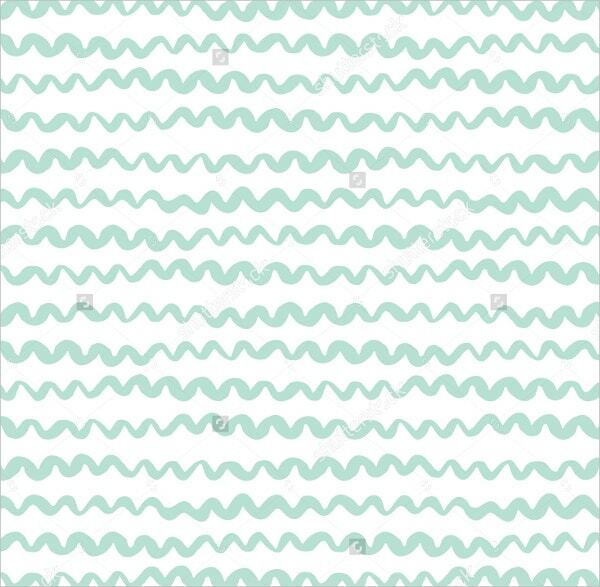 It is a very beautifully designed wave pattern which will be very useful as a background image for invitations, cards, scrapbooks, posters or any other printable material. It can also make a wonderful display picture on web pages, social media accounts and blogs. Its design is very well suited for fabrics, packaging and clothing as well. 10 EPS and 10 JPEG files are contained in the download file. 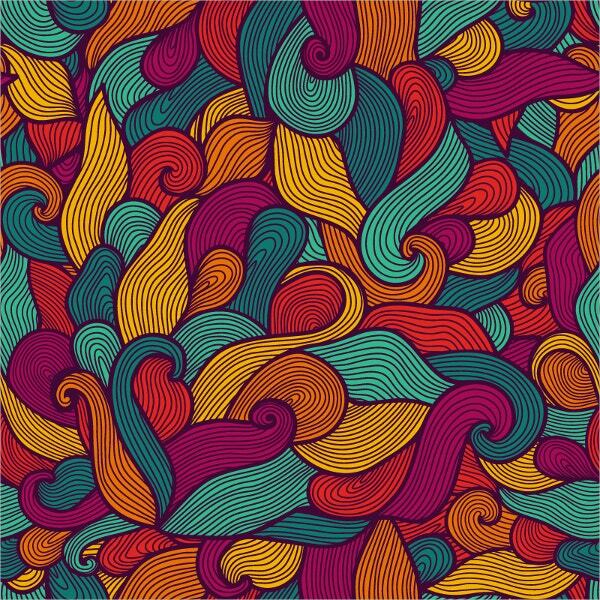 This Seamless Pattern is very neatly designed and is useful as a background for posters, invitations or other such materials. It is available in vector and JPEG format in 300 DPI resolution and 5.9*5.9 inch size. 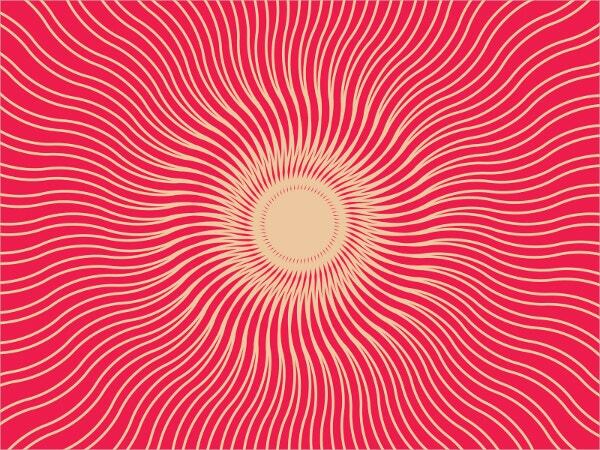 It is a really well designed wave pattern which is suited for printing on cards as well as posters for ethnic occasions as well as fabrics and clothing. It comes in 4 different colour schemes all of which are very attractive. 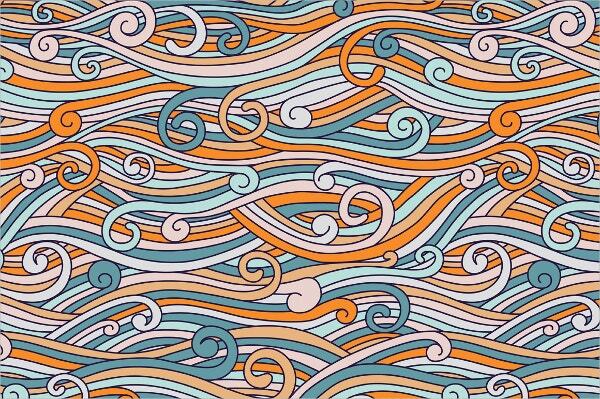 These colourful seamless waves pattern is very attractive and will look good as wallpapers for devices, pattern fills, printed materials and also wall hangings and for other decoration purposes. They come in 4 attractive colour combinations. 4 EPS vector (resizable) files and 4 JPEG files are included in it. 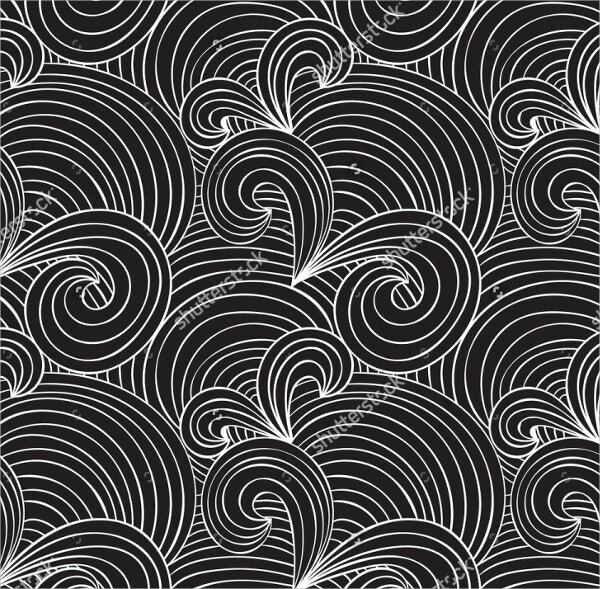 This is a very attractive wave pattern in a black and white colour scheme which can be used for various purposes like website background, wallpaper, wrapping paper, etc. It is available in vector format as well as JPEG format. 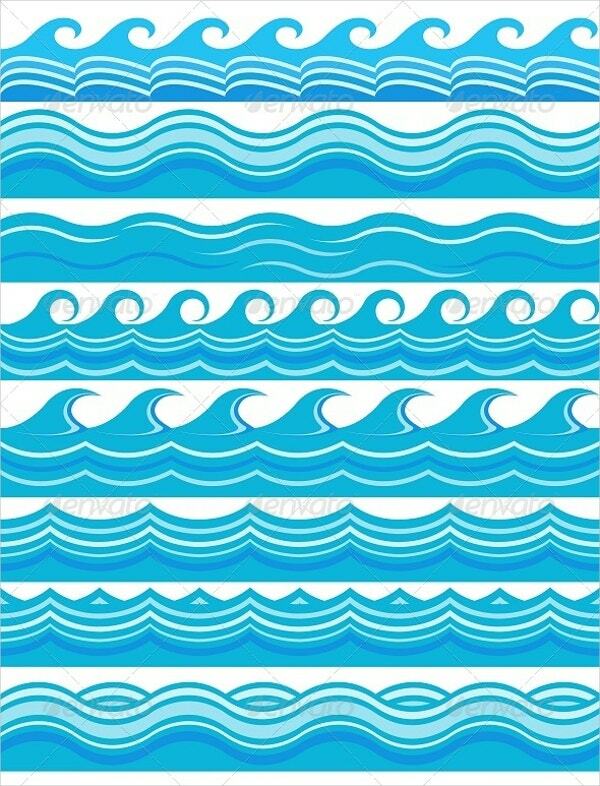 It is a very alluring wave pattern in blue colour comprising of 8 different kinds of waves. It is very artistic and can be used for background purposes in various places. It is available in JPG format. Vector design allows it to be 100% scalable without loss in resolution. 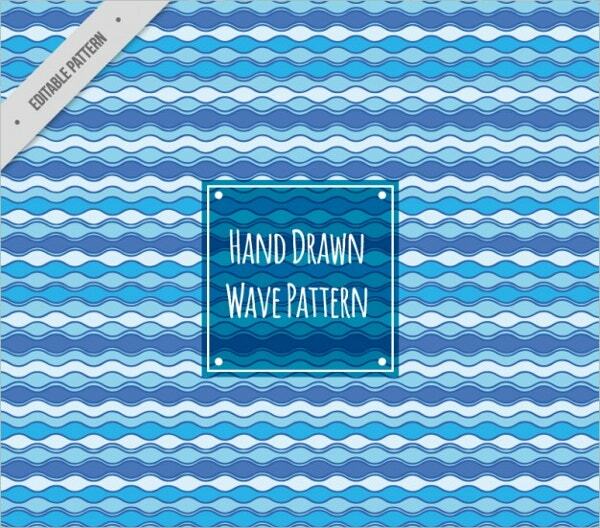 These are a set of very magnificent wave patterns which are very well designed. 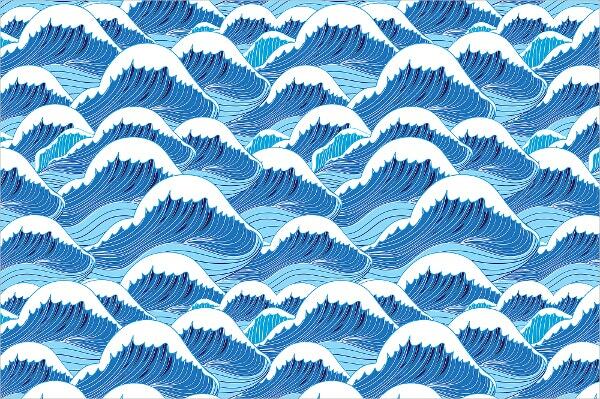 These are 12 different wave designs, all of which are very beautiful. You can use them as well hangings, wallpapers, wrapping papers and for various other purposes. 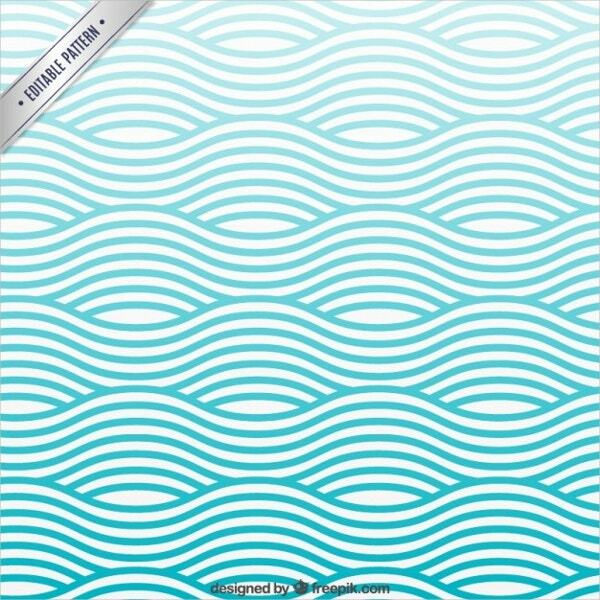 This beautifully designed wave pattern is very useful as background image in websites and applications. It can be even used as wallpaper and screensaver. Its blue colour design is very attractive and can be a beautiful addition to your poster or flyer. It is free to download. It is a combination of very attractive 12 different wave patterns and is very beautifully designed. You can use it for various purposes as background image or even as wall hangings and wallpapers. It is in high resolution and is free to download. 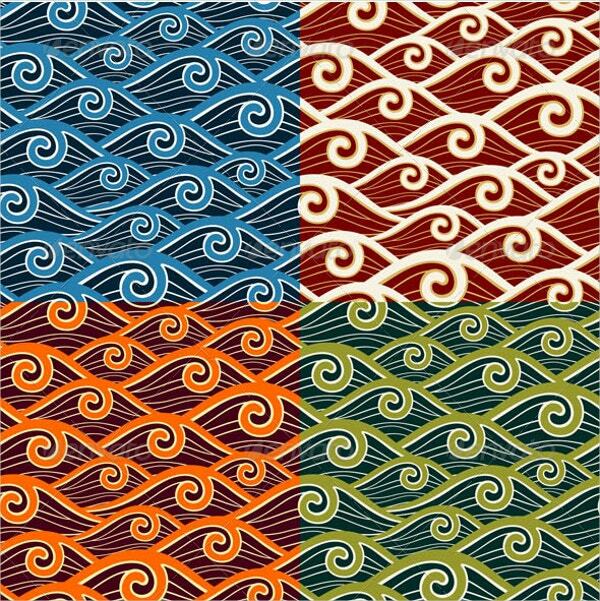 This set of very attractive 7 wave patterns will be a very good addition to your collection. All the patterns are very beautifully designed and are useful for various purposes like wallpapers, backgrounds, web pages and surface textures. 7 EPS files and 7 JPEG files are contained in the download file. This abstract seamless wave pattern is a very fine piece of art and can be used for various purposes like fabrics, clothing, merchandise, wall hangings and as wallpapers and screensavers or as a part of mobile themes. It is available in JPG and vector EPS format. 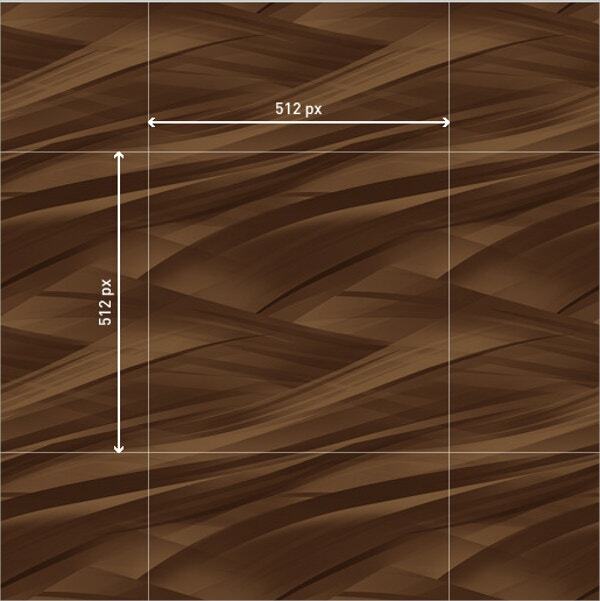 All these wave patterns are very well designed and will surely increase the beauty of any place you use them on. 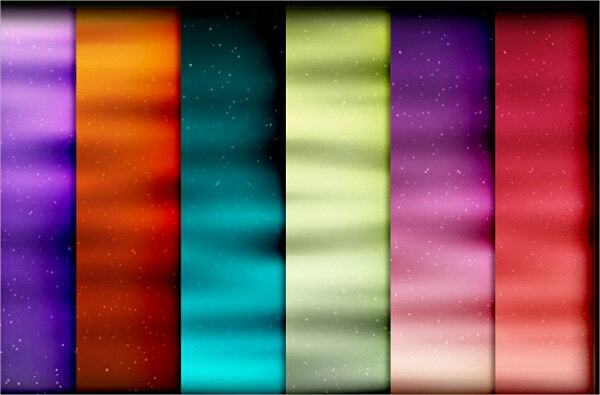 Wave patterns as wall hangings will add to the beauty of your place. Using them on social media or blogs will make your page more attractive to the viewers. Download the ones you find the most attractive and use them any way you want.